"The West’s spy mania is gaining momentum. 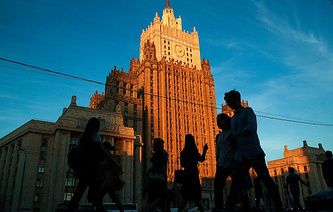 Russia’s official commentary will follow soon," the Foreign Ministry said. Earlier, Dutch Defense Minister Ank Bijleveld claimed at a news conference that Dutch military intelligence and security services had allegedly prevented an attack by Russian hackers against the OPCW. She claimed that four Russians - Alexey Morenets, Yevgeny Serebryakov, Oleg Sotnikov and Alexey Minin - were involved in the attack. Bijleveld claimed that all four worked for the Main Directorate (formerly Main Intelligence Directorate, GRU) of Russia’s General Staff. If she is to be believed, the equipment confiscated from them was evidence they had tried to get access to information about the Malaysian MH17 flight disaster in Ukraine. The Dutch Defense Ministry claims that the cyberattack was carried out on April 13. All four Russian suspects were expelled on the same day. 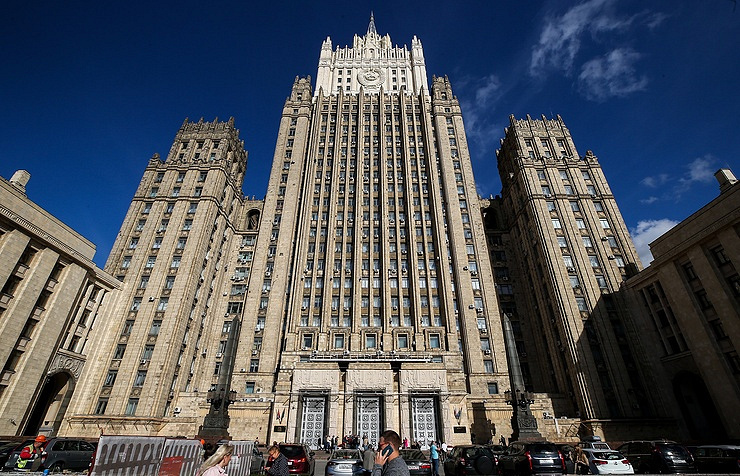 Russia’s charge d’affairs in the Netherlands was summoned to the Foreign Ministry.